Greenville, SC – It’s nearly forty minutes into a Carolina Clasico match. 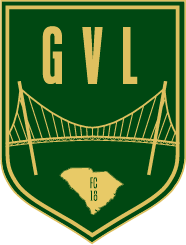 The score between Greenville FC and Asheville City is all tied 1-1. There is tension in the air. What stands on the line is: a potential playoff spot, a first home win ever and most importantly bragging rights. It was in this moment Jesus Ibarra stepped up to the plate. “I’m a playmaker and I like to score goals,” says Jesus, “that’s my thing.” Jesus Ibarra was born in San Diego, California. Jesus currently enjoys living in Raleigh, North Carolina thanks to, “my dad’s job and soccer.” Playing soccer since before elementary school and training constantly since then, Jesus has always dreamed of playing professional soccer. In 2016 Jesus joined the USL’s Wilmington Hammerheads, the same club that once produced current Premier League and Brighton & Hove Albion star Glenn Murray, in hopes to reach the top. “I like making chances and scoring goals,” says Jesus. None was that more so true as in the Carolina Clasico. 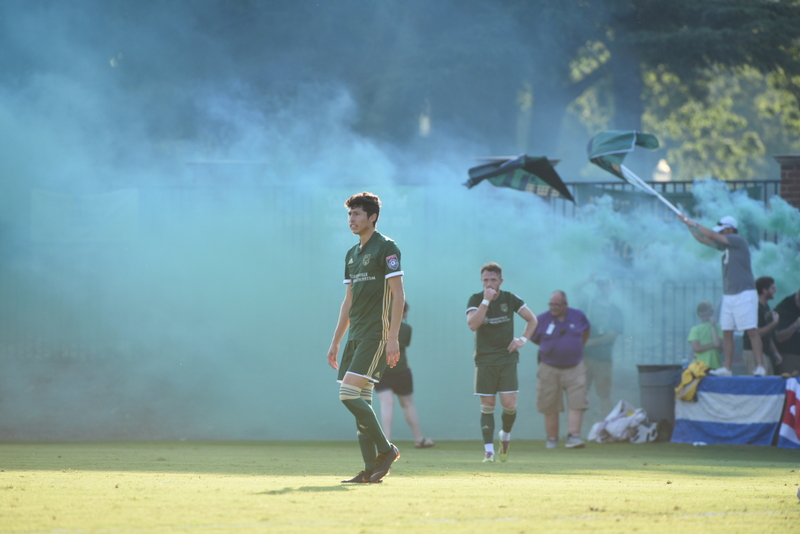 In the 39th minute of the match Jesus pulled off Greenville’s goal of the season as he whipped around multiple defenders to put Greenville up 2-1 at halftime. It was like watching a skilled knitter make great embroidery as he weaved in and around defenders.